YUSSSSS!!! 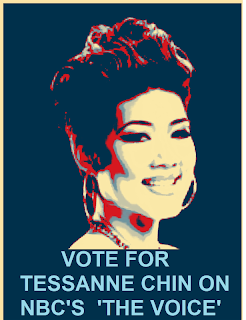 Tessanne has successfully made it to "The Voice" live rounds and #teamtessanne is requesting your support to propel her to the finals! Yes, the Jamaican #breadandbutta contestant has gotten fellow Jamaicans home and abroad as well as caribbean neighbours all up in their feelings fully supporting her campaign, always blown away by her superb efforts, drive, focus and determination to leave an indelible mark in this competition. Tesanne is already a first entering this particular competition as well as first Jamaica to make it this far Congratulations! 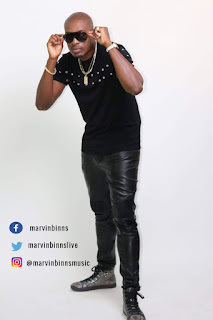 Team Tessanne is effectively out and about encouraging anyone and everyone to "show support in as many ways possible" for the Jamaican voice powerhouse and reminding us that "making it to the live rounds of the VOICE is only the first step." 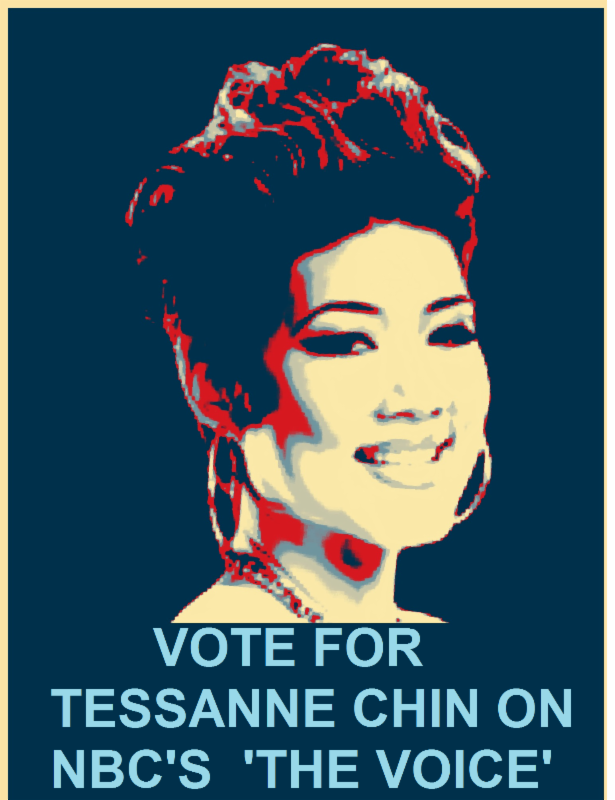 Tessanne need your votes and participation to make it to the next round so here is what you need to do.